Picture shown above may not be actual winch mount you will receive depending on which model of UTV you have. 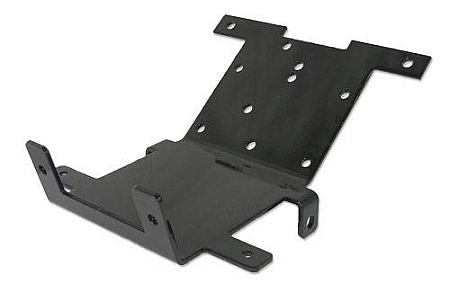 Match this Winch Mount up with one of our Warn Winches to get the best performing kit. 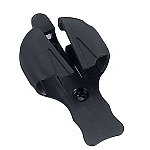 This mount is durable and will get the job done. 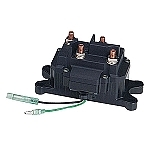 NOTE: This Winch Mount works with RT/XT 25/30, PV25-35, V20-30 Series only! - Our Warn Winch Mount Kits generally ship out within 1 business day! - Includes all necessary mounting hardware. 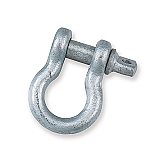 - Designed to work with Warn Winches.